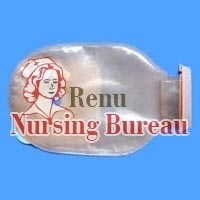 We are a prestigious manufacturer and supplier of Colostomy Bag. This product is used for closed colostomy procedures. 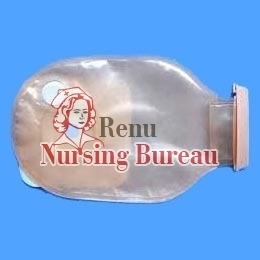 We manufacture colostomy bag from clinical grade pvc sheet. 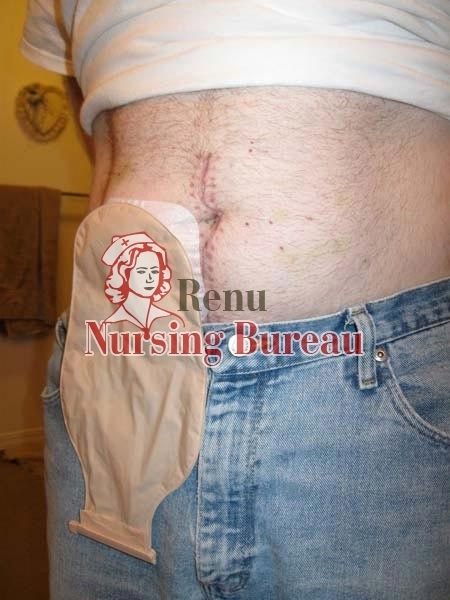 Our colostomy bags are coated with hypo-allergic adhesive to prevent skin maceration. The hole diameter and bag can be resized as per customer's requirement.